Chelsei joined 3PB in August 2018 in Birmingham. 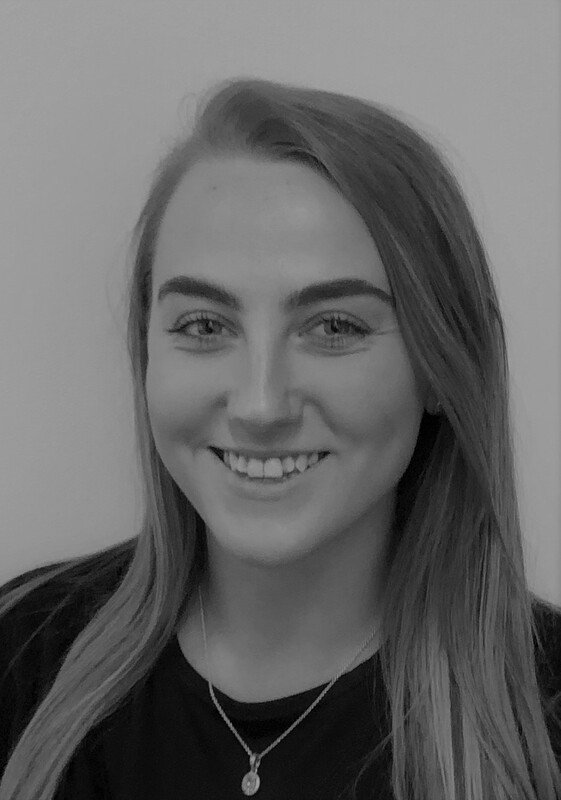 She assists with the management of Chambers diary, liaises with clients and instructing solicitors, and helps support the Birmingham office with daily tasks. Before joining the team Chelsei worked at an international law firm alongside completing her undergraduate degree in Law and Criminal Justice. This experience gives her a good knowledge of the law and aspects involved in the role. In her spare time Chelsei enjoys travelling and spending time with family.